Toothbrush wear happens to the best of us. 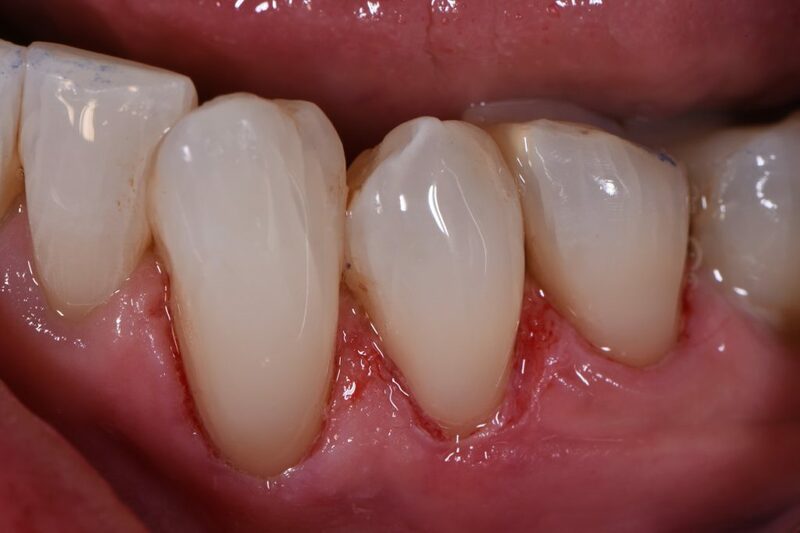 Excessive brushing pressure with the wrong brush, often paired with an overly abrasive toothpaste (such as whitening toothpastes), can often lead to rapid removal of enamel at the necks of teeth, leaving them discolored, sensitive and susceptible to further deterioration with decay. 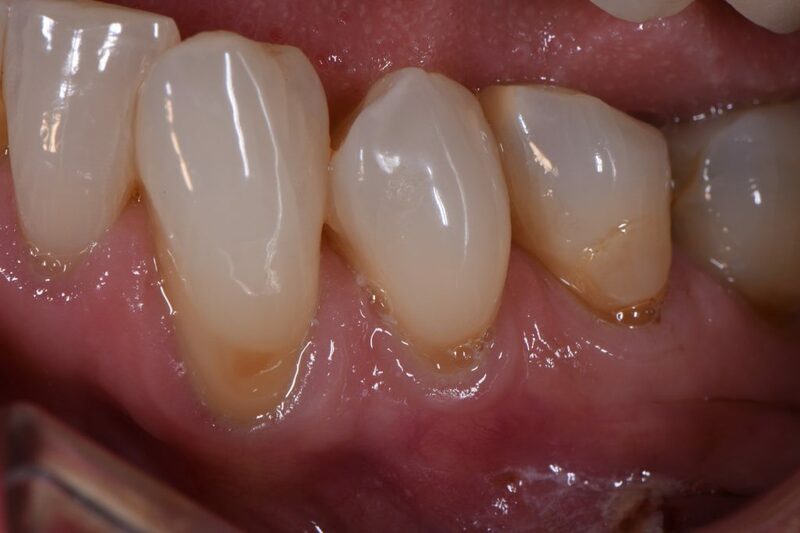 This case is one that we completed using a multi-layered approach using a material that features an excellent blending or chameleon effect, GC Essentia U. It is the artist that makes the art, not the canvas, not the materials. Trust the experienced professionals with your teeth.